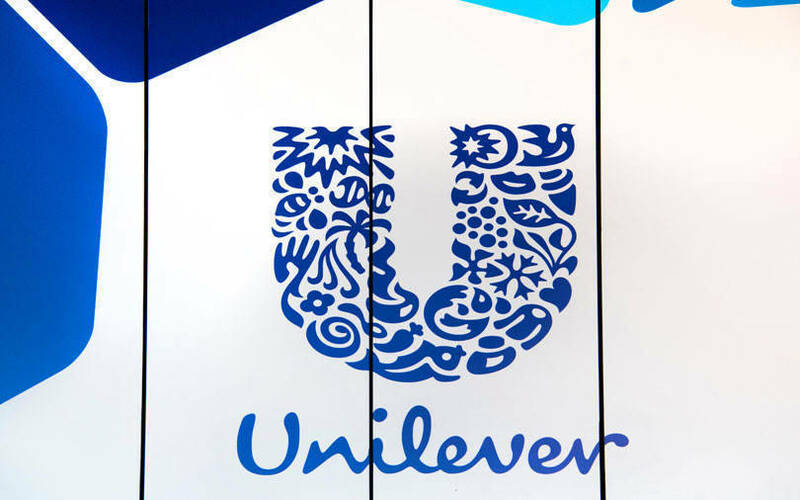 Fast-moving consumer goods major Hindustan Unilever Ltd (HUL) said on Monday that it will acquire GlaxoSmithKline’s Indian consumer nutrition business at an equity valuation of Rs 31,700 crore ($4.5 billion at current exchange rate), in the country's biggest consumer goods deal. With this, the company will expand its footprint in India with Horlicks, after having fought off competition from rival Nestlé and Coca-Cola for the popular hot malted beverage. The second-biggest deal by value in the consumer goods space is that of Diageo picking up majority stake in United Spirits. HUL, in a stock-market disclosure on Monday, announced that its board has approved a scheme of merger with GSK Consumer Healthcare India. The transaction is an all-equity merger with 4.39 shares of HUL being allotted for every share in GSK Consumer. The acquisition of GSK’s nutritional drinks, particularly Horlicks, is in line with HUL’s strategy to build a sustainable and profitable foods and refreshment business in India by leveraging the mega trend of health and wellness, said the Indian arm of British-Dutch giant Unilever Plc. in a statement. “I am confident that this merger will create significant shareholder value through both revenue growth and cost synergies. The turnover of our foods and refreshment business will exceed Rs 10,000 crore and we will become one of the largest foods and refreshment businesses in the country,” said Sanjiv Mehta, managing director at HUL. Shares of GSK Consumer Healthcare closed 3.75% higher at Rs 7,542.85 apiece on the BSE while those of HUL ended the session up 4.12% at Rs 1,825.90. GlaxoSmithKline had initiated a strategic review of milk drinks brand Horlicks and its other consumer healthcare nutrition products businesses in order to support its $13 billion deal to buy Novartis’ 36.5% stake in their consumer healthcare joint venture. Most of the sales of Horlicks, considered to be the market leader in the healthful food drinks category in India, and other nutrition products are generated in the country itself. Horlicks competes mainly with malt-based healthful drink Complan, which the Indian unit of Kraft Heinz Company agreed to sell to Zydus Wellness Ltd, the consumer healthcare business of drugmaker Cadila Healthcare Ltd.
Mondelēz's Cadbury Bournvita, Patanjali Ayurveda’s Powervita, and Sri Sri Tattva Ojasvita are other players in the segment. Several startups in the healthful drinks space have managed to raise funding in the recent past. In August, multi-stage investment firm Matrix Partners had struck a deal to invest an undisclosed amount in food and beverage brand &ME, which focuses on women’s health and wellness. Last year, Kiji Foods & Beverages Pvt. Ltd, which markets healthful drinks under the brand Fit-O-Slim, raised angel funding. In 2016, healthcare startup Grow Fit acquired nutritional beverage brand Drink King. In the recent past, HUL has made several acquisitions to diversify its offerings. In August, it acquired the ice cream and frozen desserts business of Karnataka-based Vijaykant Dairy and Food Products Ltd. HUL also markets ice creams and frozen desserts under the Magnum brand. In 2015, it bought Kerala-based Mosons Group’s Indulekha and Vayodha hair care brands for Rs 330 crore ($49.8 million then). In 2013, it bought 74% stake held by its partner in soaps maker Aquagel Chemicals Pvt. Ltd. It also made a significant consumer-facing asset acquisition in the form of Modern bakery business way back in 2006. However, it sold this unit to private equity firm Everstone in 2016.